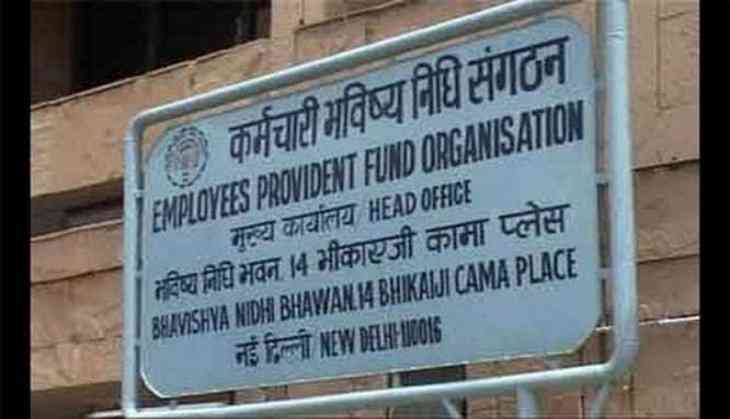 An employee working with Odisha's electrical department has threatened to commit suicide after he was unable to withdraw his Employee Provident Fund (EPF), which he claimed was due to an error on his Aadhaar Card. The man, identified as Santosh Jena, has been working for the General Electrical Department in Baripada division of Mayurbhanj district in the state for last 30 years. Reflecting on his plight, Jena said that his date of birth on his unique identification card is different from the one mentioned on his birth certificate. "My salary here is very low. At present I am incapable of getting my daughter married and fund my son's education, which is why I wanted to withdraw my EPF. But due to wrong entry in the Aadhaar Card, I am unable to withdraw the deposited amount from my account. My family is suffering from the past one year because of lack of money. I now want to appeal to the government as well as the district administration of Mayurbhanj to help me, otherwise, I will be forced to commit suicide," he said. However, the Unique Identification Authority of India (UIDAI) does have a provision for the change in the date of birth and other details. "In case the date of birth is to be updated more than once, it can only be done through an exception handling process which may require the resident to visit the Regional Office (RO) of the UIDAI," states the notification in the Aadhaar (Enrolment and Update) Regulations, 2016. Several critics argue that spreading awareness, especially in small towns and villages, is the need of the hour. Satyabrata Mohanty, Human Right Advocate, told ANI, "Not only in rural areas of the state but also in urban, lakhs of people still don't have an Aadhaar Card with correct details. Thousands of them till today do not possess Aadhaar Card. It is sad, that government is still forcing people to show Aadhaar Card for obtaining their own money. Jena who has threatened to suicide had approached several government officers for getting the correction done on his Aadhaar Card but no efforts were taken by any department to help him.